Brooklyn Ramblings: Is Matamoros Closing? 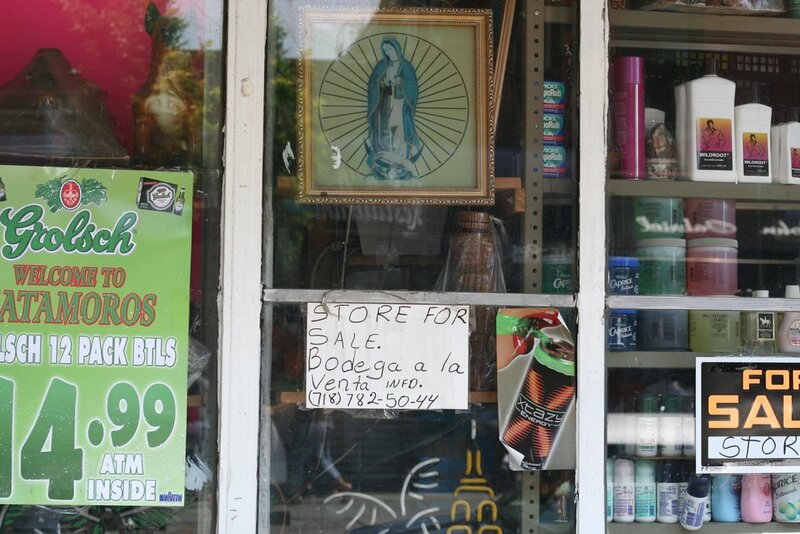 I was walking by Matamoros, the Mexican grocery store on Bedford near N.7th that has a small restaurant in the back, when I saw signs in the window that said "store for sale." Does anyone know the story on this? Their food is one of the few places you can get good Mexican food outside of Sunset Park, so for my stomach's sake, I hope it's not true. I may regret saying this, but Williamsburg hipsters: your mission, if you choose to accept it, is to give them so much business they can't afford to close.